Filled with a keen sense of community, freshly minted Member for Bass Jordan Crugnale can’t wait to get started on her priorities for the electorate. “It’s a very big to do list. There’s a lot happening in and across the electorate,” she says. 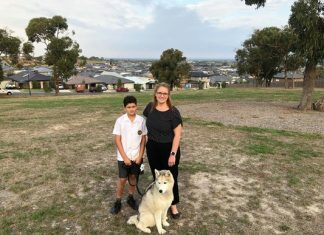 For example, she says, there are schools to open, a community hospital each in Pakenham and Phillip Island, and the declaration of Bass Coast as a distinctive landscape area. 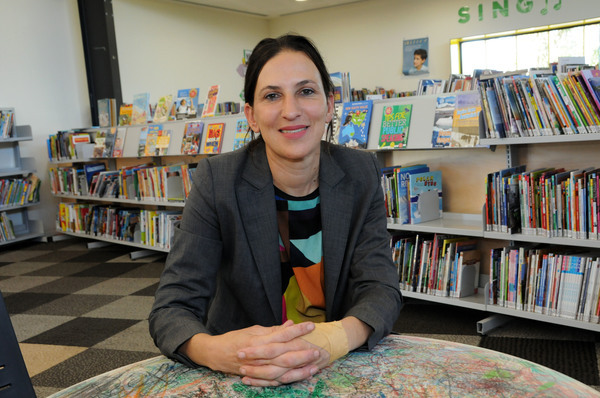 Ms Crugnale says she is looking forward to connecting with the many communities that make up her electorate. Referencing some of the electorate’s biggest issues like food insecurity, mortgage stress and youth unemployment, Ms Crugnale’s recent inaugural speech to Parliament was wide-ranging and also deeply personal, highlighting how she draws strength from her upbringing and Italian heritage, and hinting at her passions. “My parents came here by boat, settled in regional Western Australia, rolled up their sleeves wanting a better life for their future children and grandchildren. For them, education and hard work was the path to economic and social improvement,” she told Parliament. And although her term has just begun, when asked by the Gazette what she wants to be remembered for, Ms Crugnale is unequivocal. Ms Crugnale’s full inaugural speech can be viewed on her Facebook page.